Why do landing pages convert? All my learnings in the last three years working in and out with landing pages every day, having spent countless dollars and hours on online ads. It eventually came down to one secret. Get all the latest e-books, articles & tips first! This book has changed the way I look at landing pages." A landing page is where your web visitors should land when you promote a specific offer, especially when you are paying for these visits (think PPC ads). The tragedy is that business send their ad traffic to their website homepage. It definitely takes more than just a page with a form. After testing 100+ pages, I identified what worked for me. Want to know what they are and how they spiked conversions ? Keep this handy, and fill it every time you create a new landing page. This ensures that you don’t miss out any crucial conversion element. 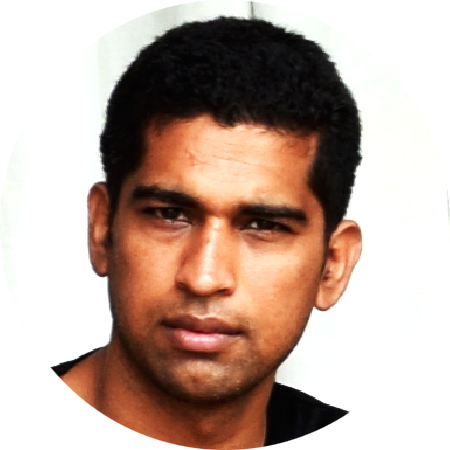 Rajat is a designer and marketer at LeadSquared. He has 10+ years of experience in design, advertising, art collection and marketing. 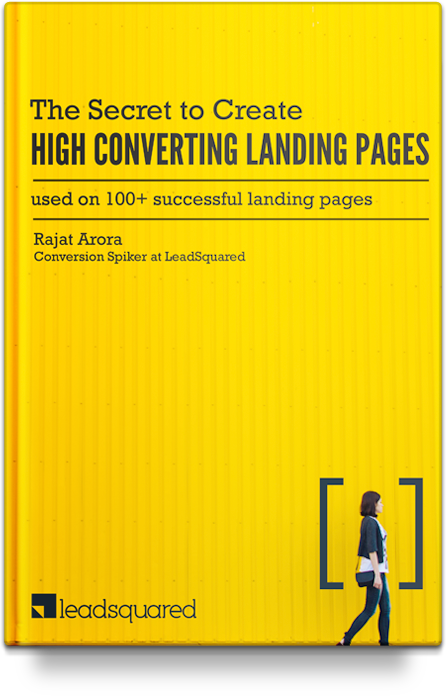 If you have any questions about landing pages and website conversion, you can connect with him directly at @conversionspike or write to him at rajat.arora [at] leadsquared [dot] com.